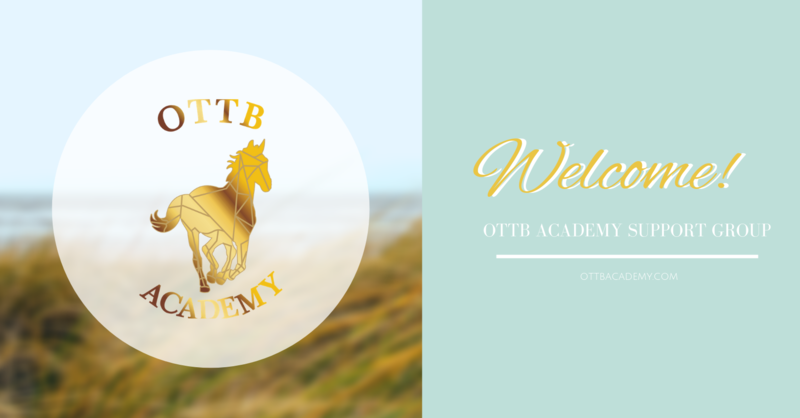 Why Certified Equine Massage Therapy? You might ask yourself, why should I invest money to get my horse a massage? Especially if you don’t invest in massage therapy for yourself. Most people still hold the belief massage is a “luxury” as opposed to a therapy. That’s even true for many in the equine world.